Learning means knowledge or skills that are gained through study. You go for higher learning to gain more knowledge and expertise in the field that you want to specialize. For higher learning, there are institutes in very country that offer higher level of education. Learning never stops at any age. 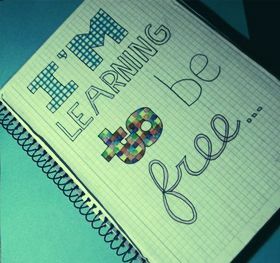 You continue learning throughout your life since learning is a life-long process. Learning forms an indispensable part of leadership. Both of them go hand in hand. In the words of Tony Robbins, “The secret of success is learning how to use pain and pleasure instead of having pain and pleasure use you. If you do that, you're in control of your life. If you don't, life controls you.” Learning without thought is labour lost; thought without learning is perilous. Whenever you open a book, you’ll always gain some knowledge and grasp something.